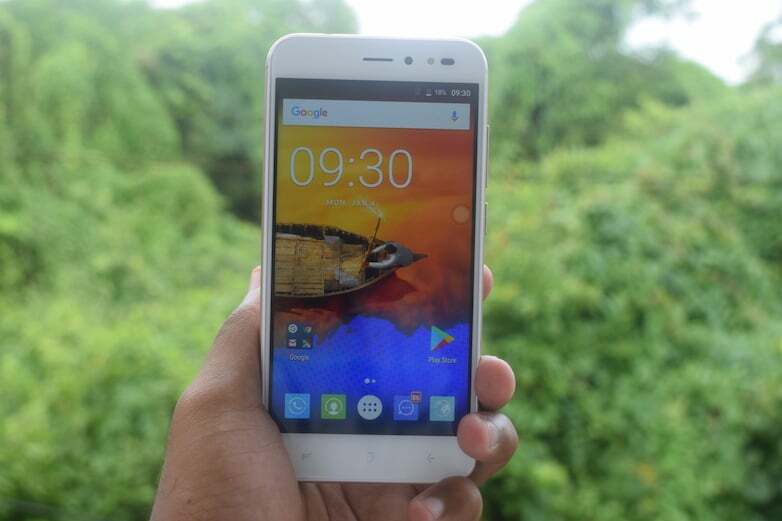 Earlier this year, a Chinese brand named iVoomi entered the Indian market and launched several products under Rs. 5,000. Back at its first smartphone launch in the country, iVoomi stated that its focus will be on after sales service and delivering timely software updates. Back then, iVoomi stated that it will open 500 service centres across India within six months, and the company has achieved the target. A couple of days ago, iVoomi, in a press statement stated that it has more than 500 service centres in India right now. iVoomi currently has its presence in all 29 states and is further expanding to every corner of the country. iVoomi’ service centres are present in 400 cities nationally, and it also plans to work towards the target of delivering services to all the consumers within 48 hours. 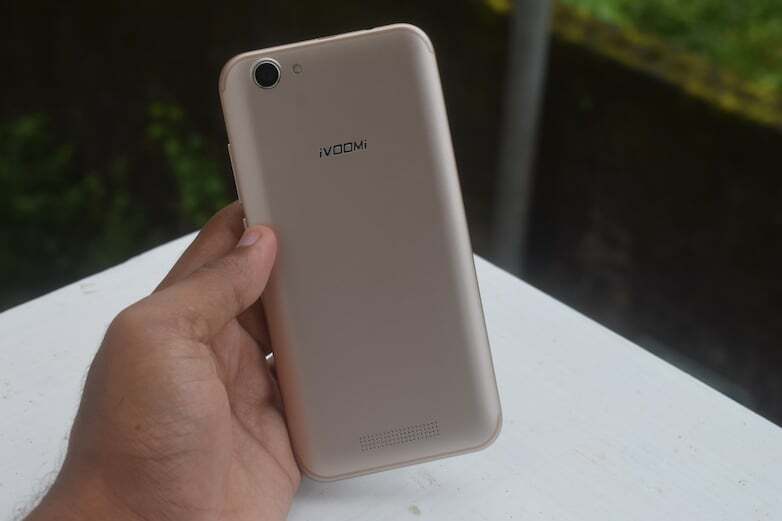 iVoomi has some value for money products in the country and the company even launched its flagship product, the iVoomi Me 3S very recently whose primary highlight is the unbreakable display. iVoomi is the first brand to launch a shatterproof display smartphone under Rs. 10,000, which is followed by Intex. Furthermore, iVoomi is also offering six-month screen replacement policy with few of its products and promised that it will come up with few more innovative offers by the end of 2017.